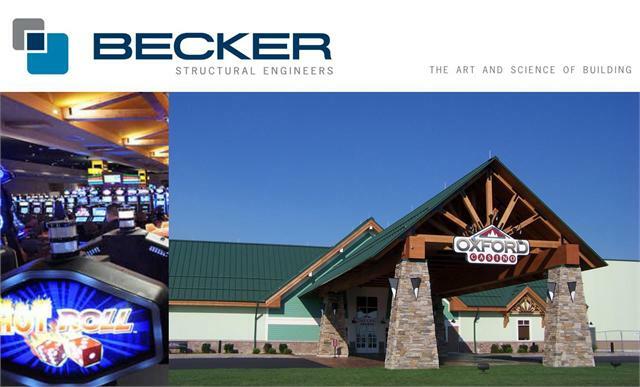 Becker Structural is pleased to recognize the continued success of the Oxford Casino. We are proud to have worked in collaboration with JCJ Architecture and construction manager Cianbro to meet the aggressive design and construction schedule for the original building and expansion (already underway). 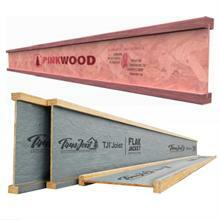 Follow the link to see a rendering of the structural Revit model. 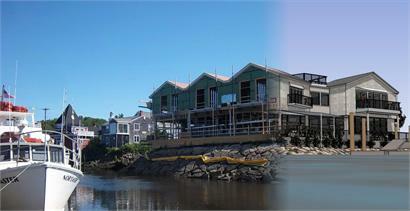 A new presence is rising in the heart of Dock Square on Kennebunkport's waterfront. Becker Structural and Scott Simons Architects collaborated in the design of the Port Watch, a legacy property located where The Landing Hotel and Restaurant once existed. The mixed-use building containing dining, lodging, gallery space and built by Zachau Construction, is due to open this Fall. 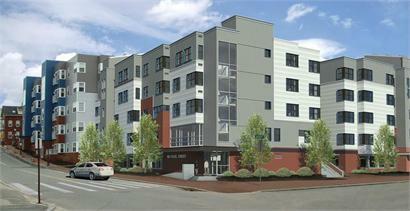 Rendering courtesy of Scott Simons Architects.